These are some of the wonderful things that Simon sees on his walk with Nan. 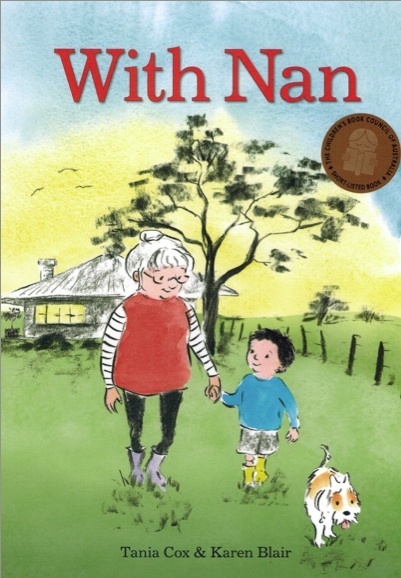 Simon takes a walk through the bush with his Nan and along the way finds out that things are not always what they seem. A simple story about camouflage is brought to life with the beautiful illustrations by Karen Blair.